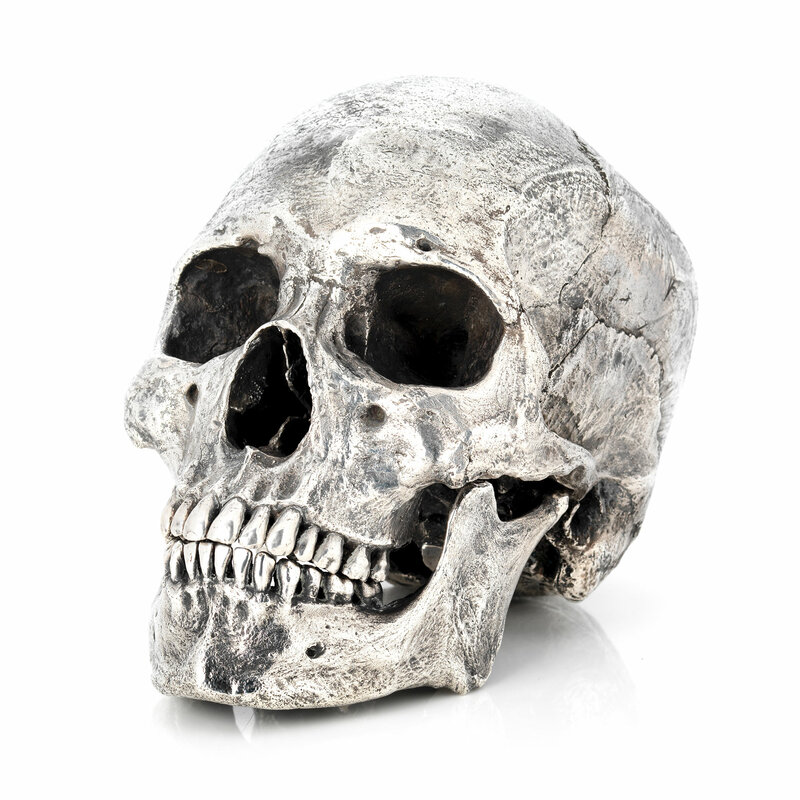 The subtle detail about these skulls that sets them apart from the rest is the faithful reproduction of the internal cavities. 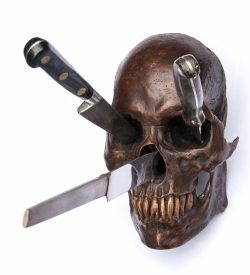 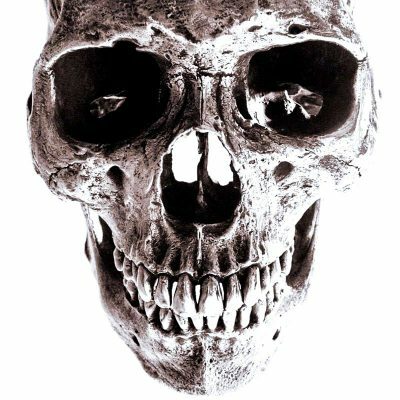 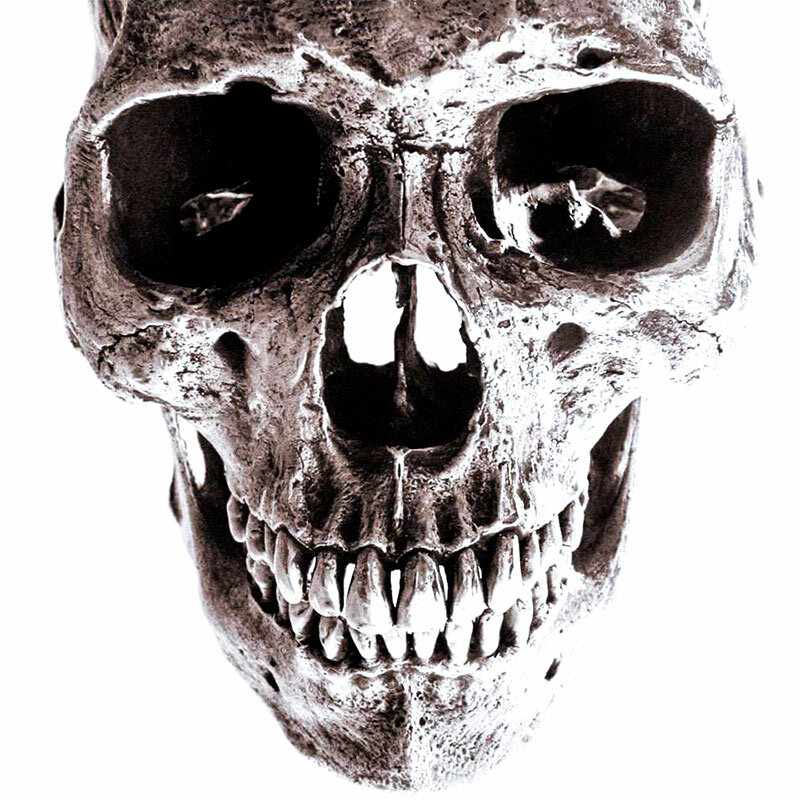 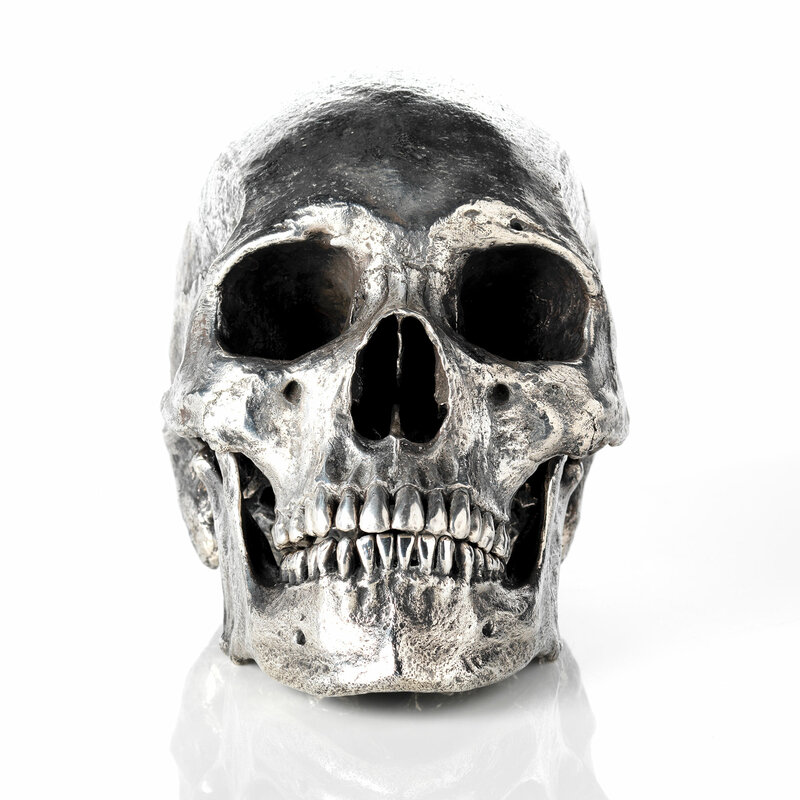 Physically impossible to mould in the traditional sense, each skull is crafted from several waxes. 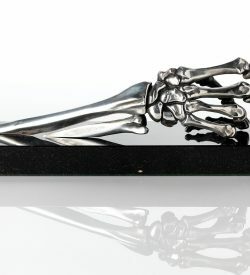 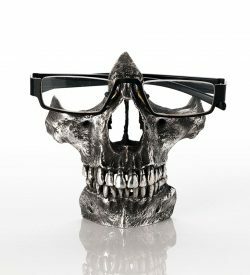 As such, every skull is painstakingly hand sculpted to produce a finished item that stands up to scrutiny with a magnifying lens. 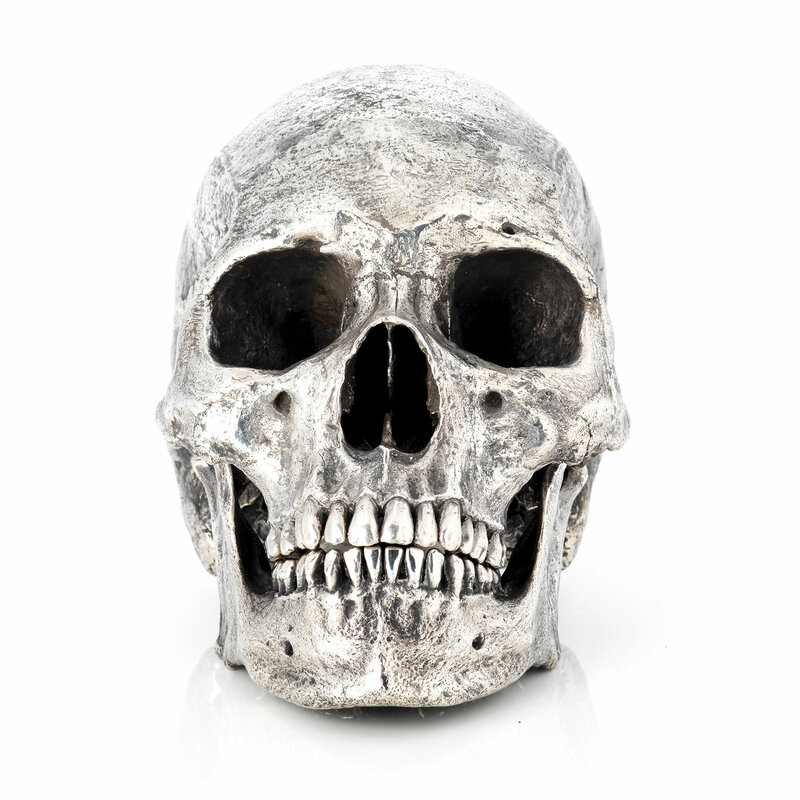 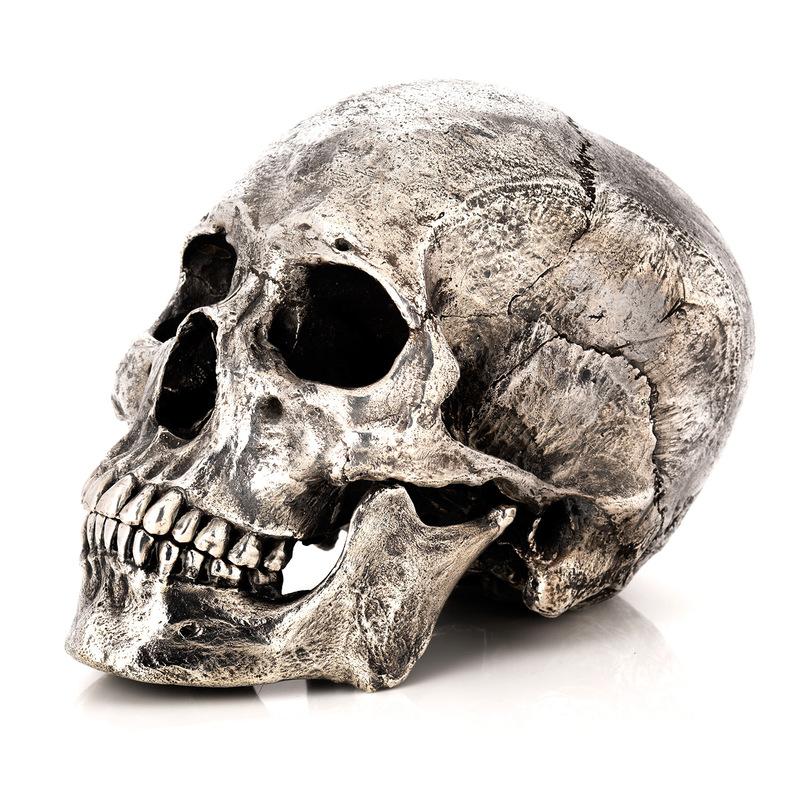 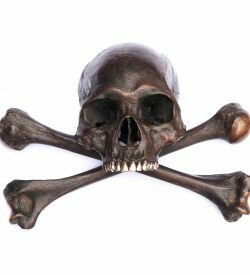 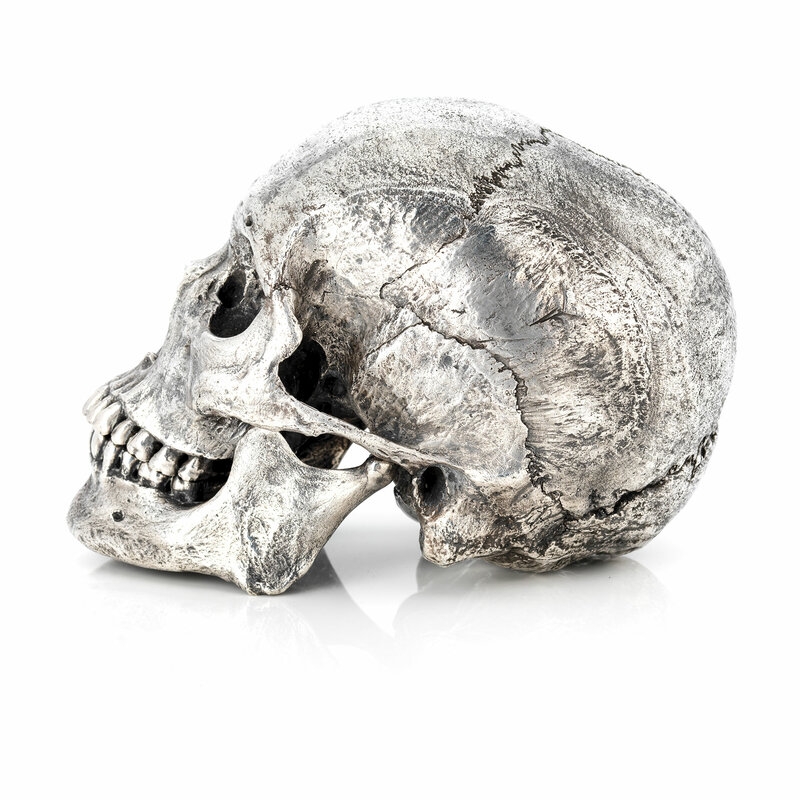 Featuring a removable lower jaw, these skulls are unsurpassed.